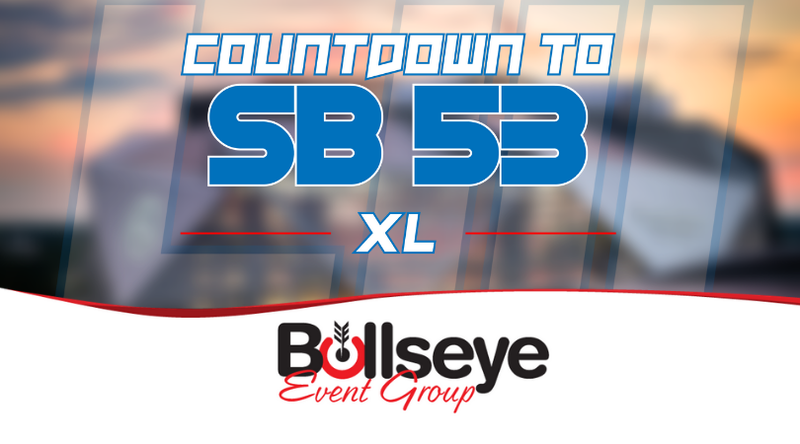 Just a few short weeks left on the Road to Super Bowl 53 in 2019 in Atlanta, we’re kicking it back to Super Bowl XL in the Motor City, with the Pittsburgh Steelers and Seattle Seahawks facing off from Ford Field in Detroit, Michigan. A showdown between two of the best teams that season, the Pittsburgh Steelers would walk away from Super Bowl XL as champions, a 21-10 victory over the Seattle Seahawks. Played at the current home of the Detroit Lions, Ford Field in Detroit, Michigan, nearly 70,000 fans would pack the stands for Super Bowl XL. Steelers wide receiver Hines Ward would walk away with Super Bowl MVP honors in 2006, caching five passes for 123 yards and a touchdown in Super Bowl XL. However, it was a different touchdown that Ward would go down in the history books for. Ward to this day remains as the only wide receiver to THROW a touchdown pass in the Super Bowl. Super Bowl XL would feature a unique National Anthem ahead of kickoff, as the anthem would be performed by a variety of artists, includingAaron Neville, Aretha Franklin and Dr. John. The coin toss to get the game started would be tossed by Patriots quarterback and former Super Bowl MVP Tom Brady, a coin toss representing all Super Bowl MVPs to come before him. Halftime would be performed by the legendary Rolling Stones to over 90.7 million viewers on ABC, with the broadcasting duties being handled by the legendary John Madden, Al Michaels, Michele Tafoya and Suzy Kolber.